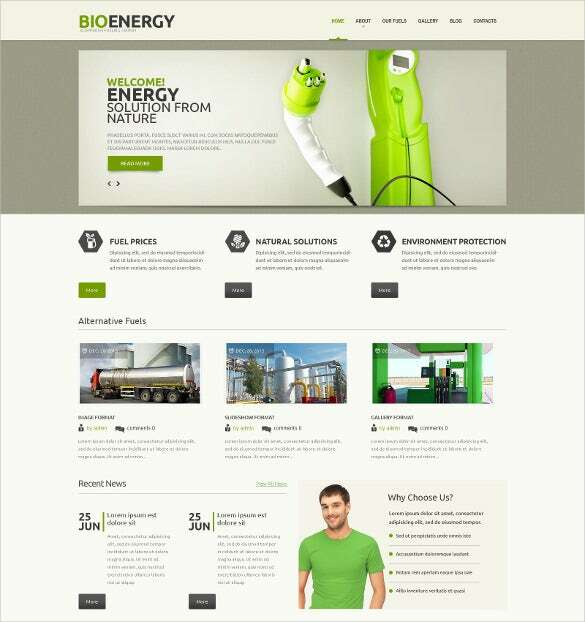 PSD templates allow you to conduct a large variety of experiments on its website design. 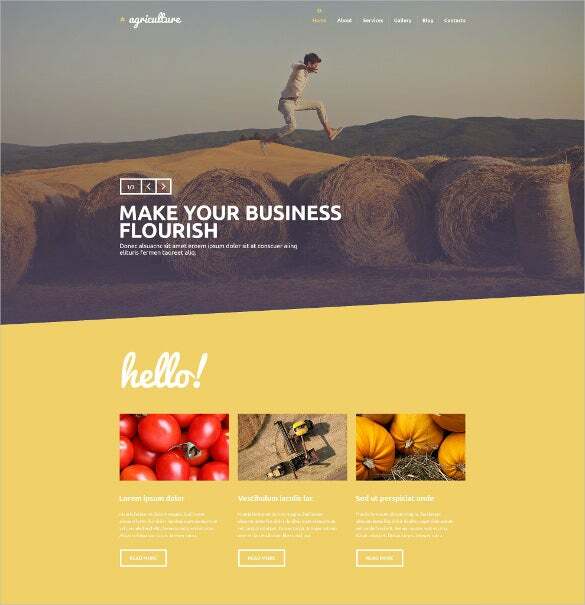 These templates have only the graphic design source file within it, which means the themes come with a subpage PSD and another subpage which may be contact form, icons, newsfeed text sample.You may also check Creative ZenCart Themes. 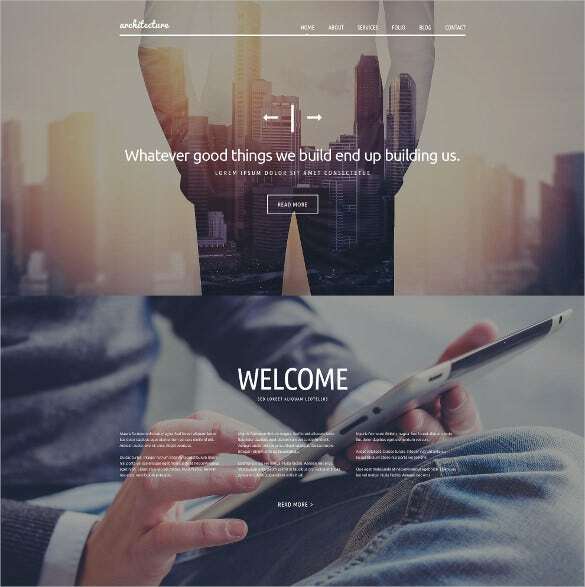 Creative design PSD theme is a niche template that promises best of features and customization options for developers, designers, photographers, and bloggers. 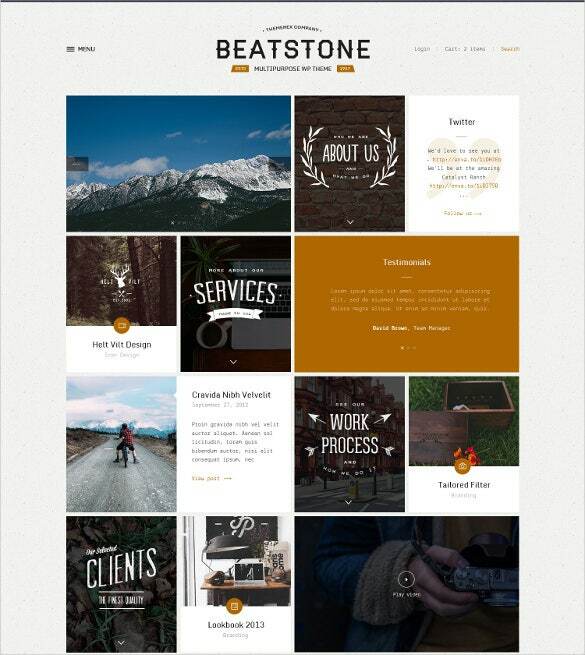 It comes with Sliced PSD files, and customizable widgets. 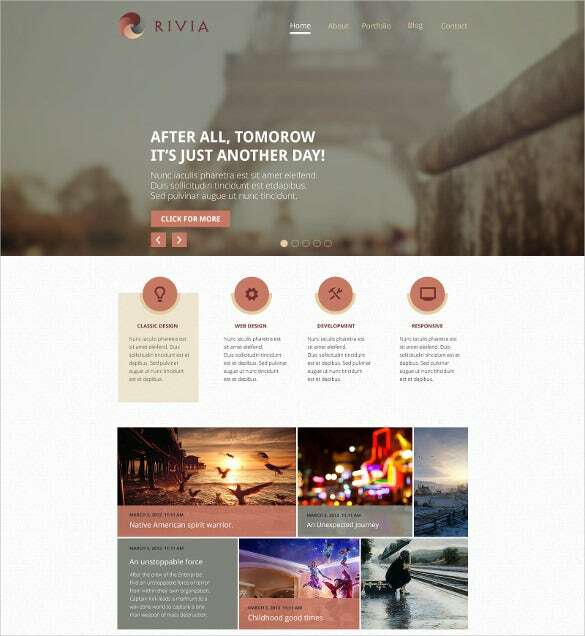 Creative blog PSD template is ideal for bloggers, content editors, and freelancers. 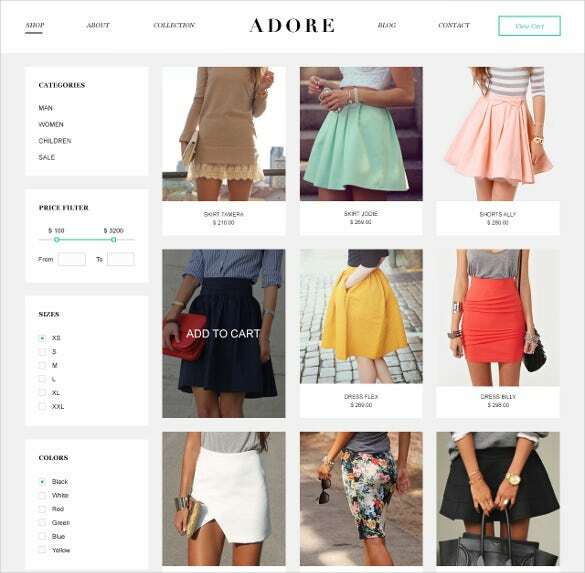 It comes with easy customization option, smart animation effects, and easy to use interface. It is 100% responsible. 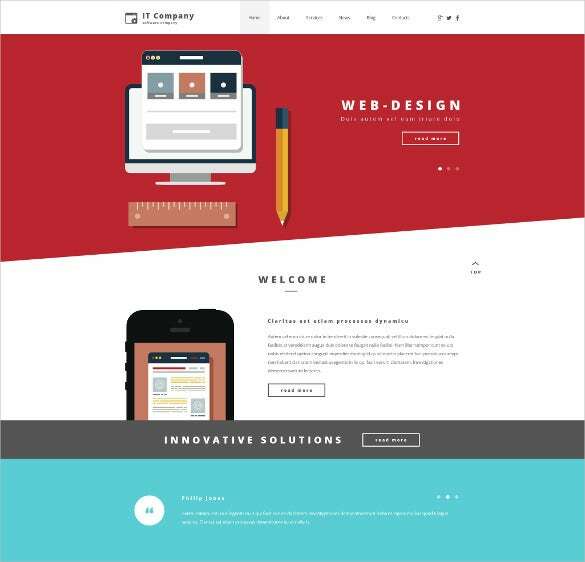 Creative IT company PSD template is apt for SEO experts, freelance web designers, and bloggers. 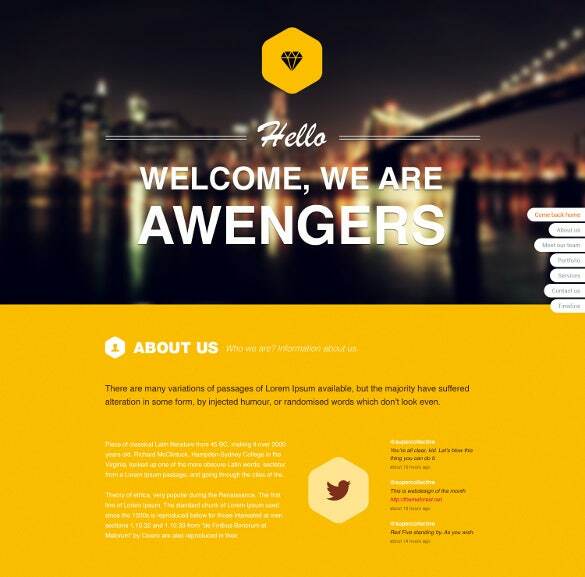 It comes with customizable widgets, numerous home page options, Google web fonts, and animated sliders. 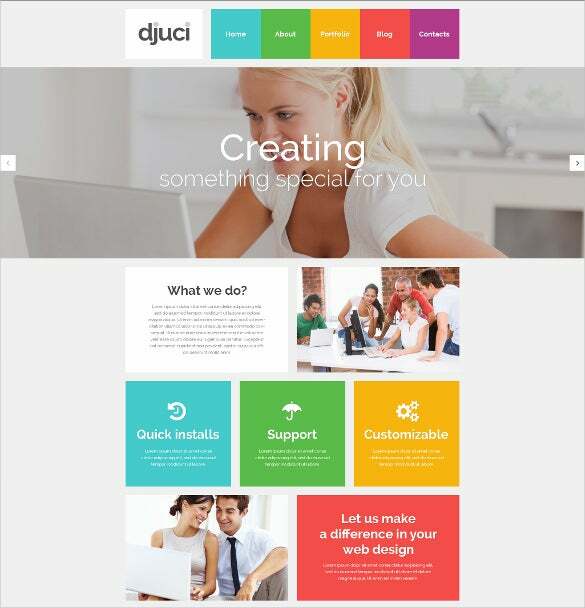 Modern and creative PSD theme promises to be 100% compatible with every browser available presently. It is apt for freelancers, journalists, and creative artists. 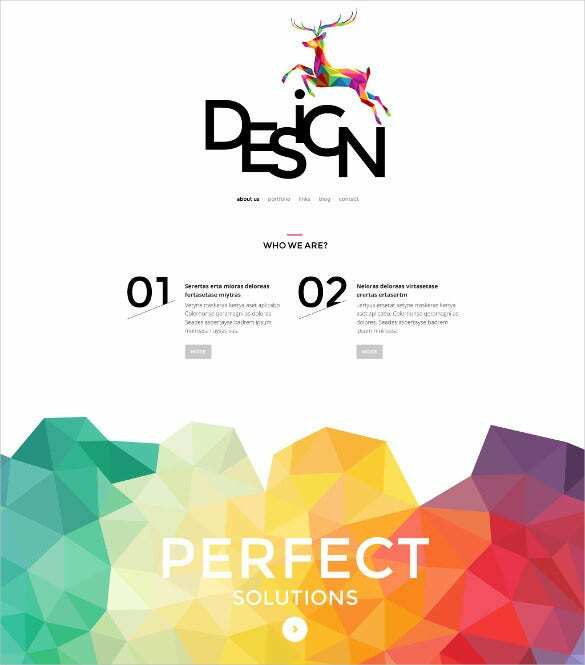 It feature 3 organized PSD files with numerous elements. 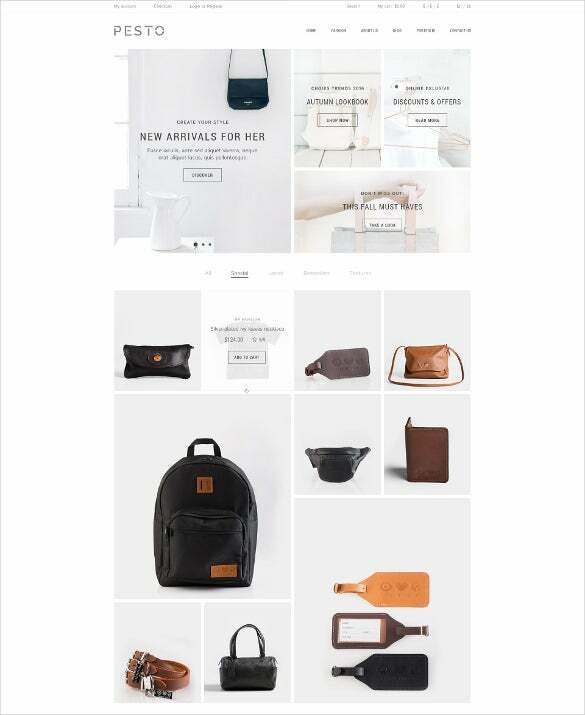 Creative ecommerce PSD templates are apt for freealncrs, photographers, and graphic designers. 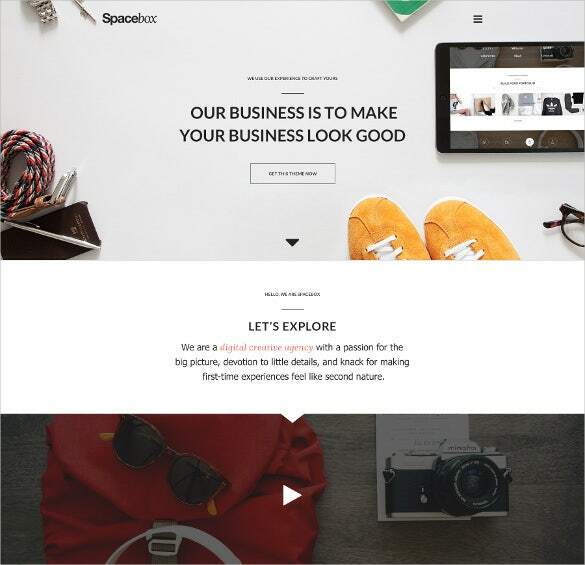 These templates come with sliced PSD files, customizable home screen, animated sliders, and modernized widgets. They are totally cross browser compatible. 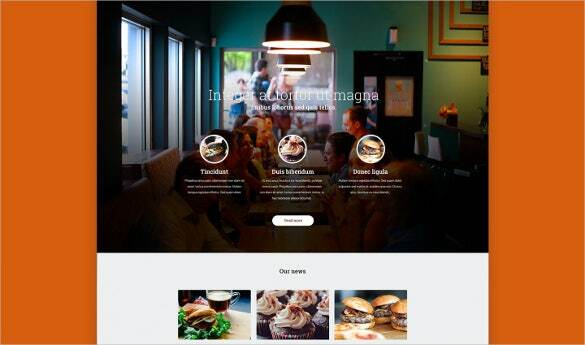 Free creative restaurant PSD template is 100% responsive and fits any screen size with ease. 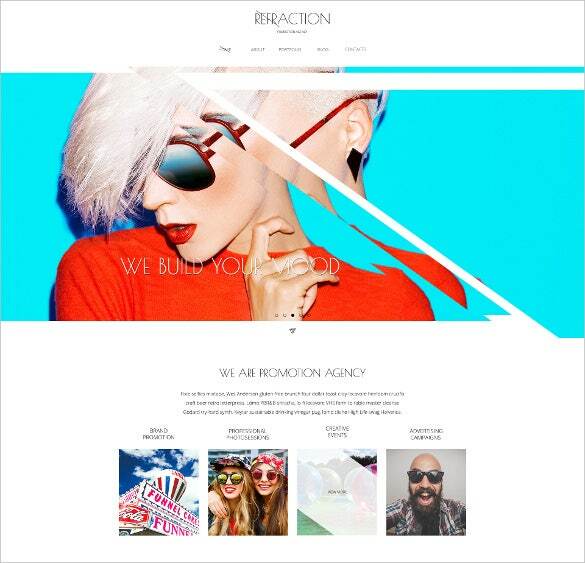 It comes with Live search, favicon, drop down menu, and animated header footer. It is apt for restaurants, blogs, and corporates. 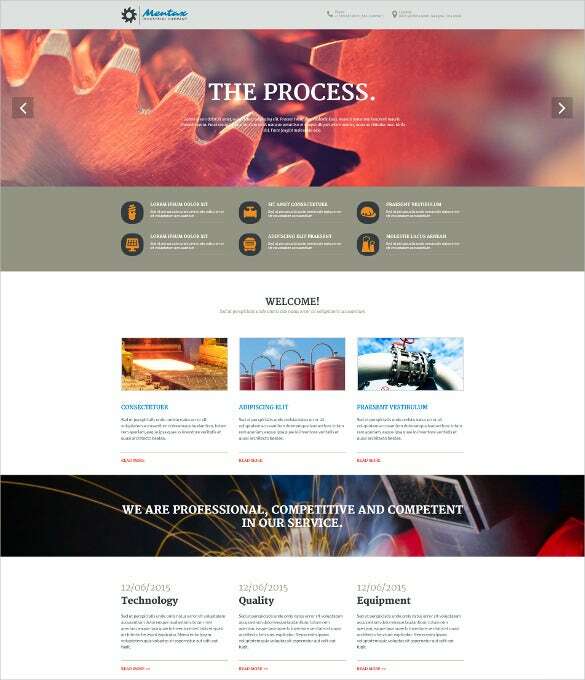 Creative industrial company PSD theme comes with numerous widgets and elements to make it perfectly apt for corporates and industrial experts, ecommerce portals, and business developers. It is totally cross browser compatible. 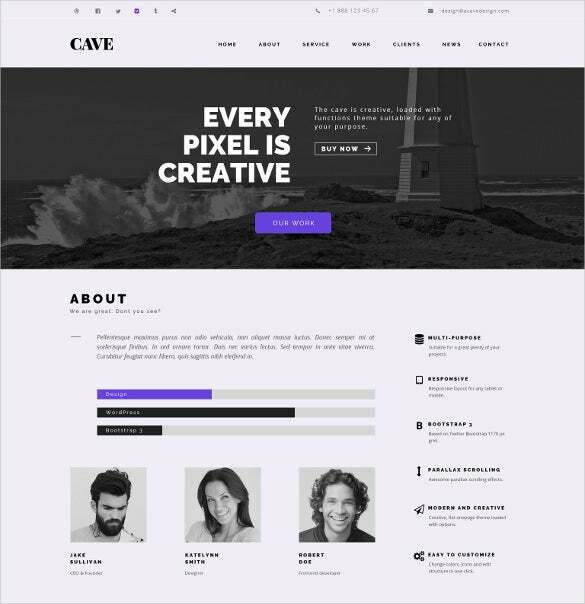 Creative Art PSD theme is full responsive and works on any browser. It is apt for artists, photographers, freelancers, ad professionals, and bloggers. 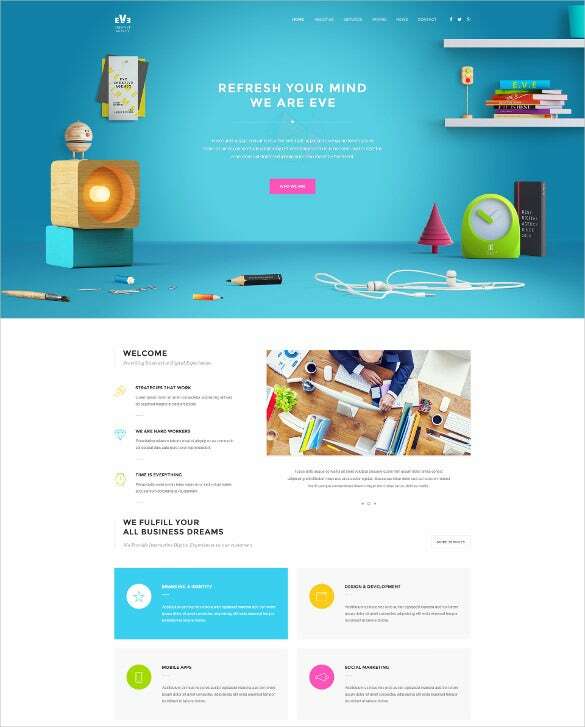 Creative material landing page PSD template comes with sober and simple layout. 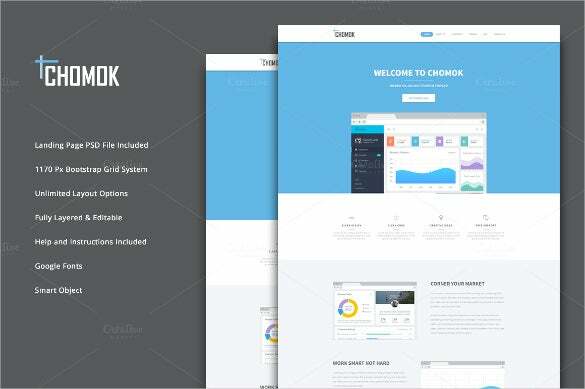 It has been designed using Adobe Photoshop and comes with fully editable texts along with layered PSD files. It is apt for bloggers, web developers, and corporates. 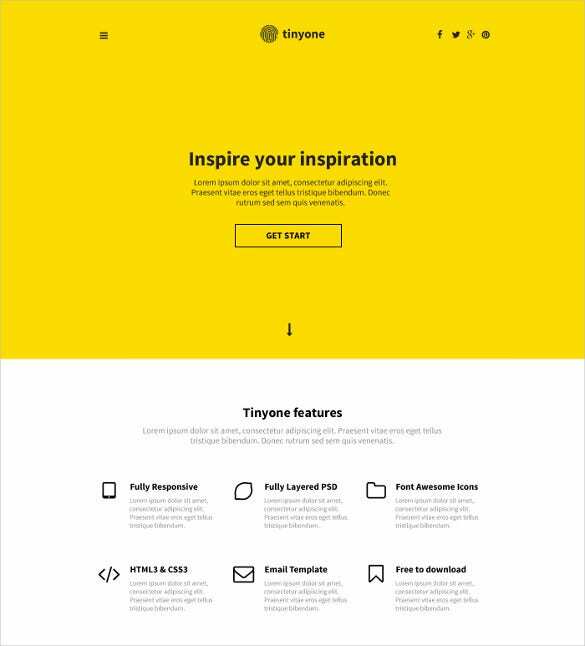 The themes are unique in their designs and have a distinctive typography. 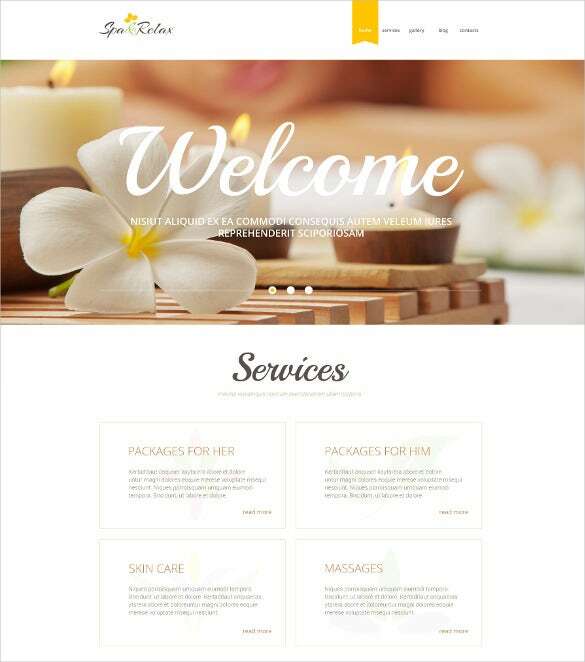 PSD themes crafts website templates for a variety of topics including business, law, consulting and industrial purpose; society, politics, religion, dating and charity; sports, travels and hotels; fashion and beauty stores. 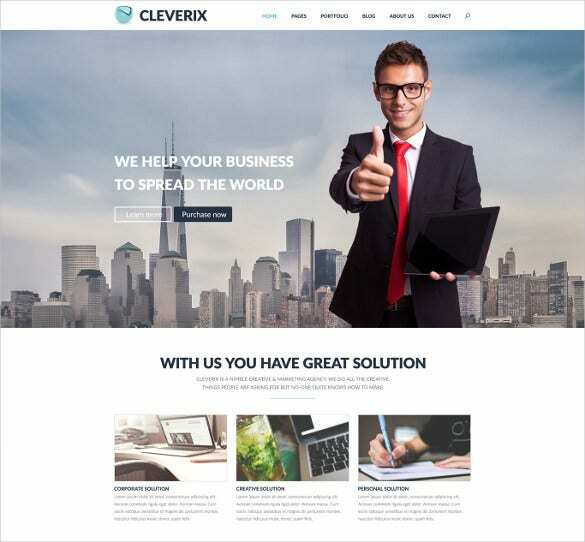 PSD Resume Template – 51+ Free Samples, Examples, Format Download!